– 5mm foam thickness, great for everyday transport to-and-from the beach. 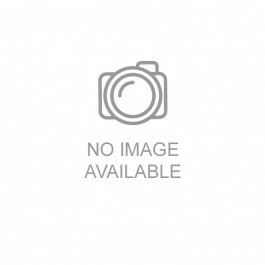 – Reflective deck + hull material to reduce heat of bag when exposed to sun on roof rack. – Durable 600D material at the nose, tail and rails for extra protection. 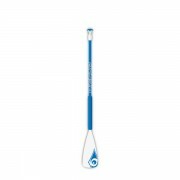 – Outside paddle pocket for easy transport to the beach. 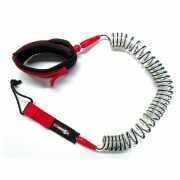 – Carry handles at the nose, tail, side + center for easy loading onto the roof rack. ** Sizing = sizing of the bag, not the board. 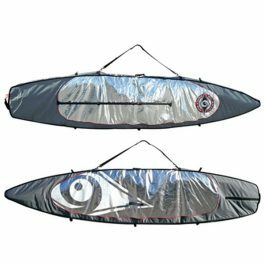 Bags have been sized for an ideal fit to the BIC SUP range of boards, except for the 9’6 where a wider width is included to fit a wider range of wave boards. 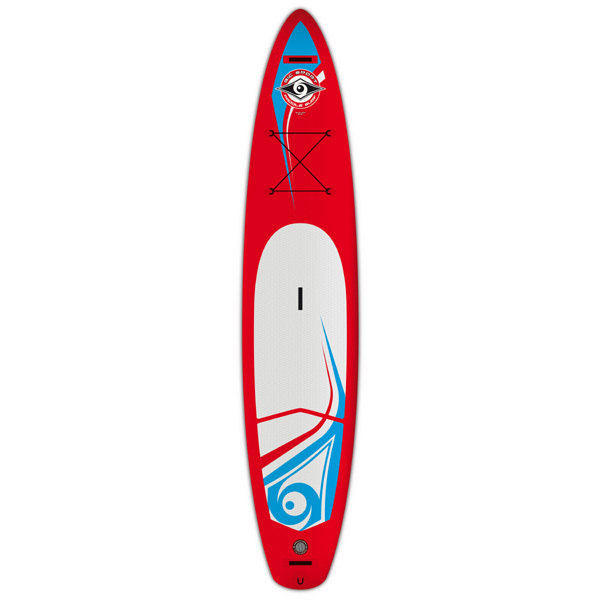 For novice riders under 150lbs the 9’2 is a stable flat-water cruiser that’s compact and lightweight (23lbs! ), making it a breeze to transport, carry and store. 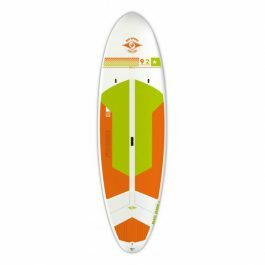 For intermediate riders up to 180lbs it’s the perfect surf SUP when you’re ready to move to a shorter more maneuverable board. For larger riders the 9’2 will help take your surfing to new levels. 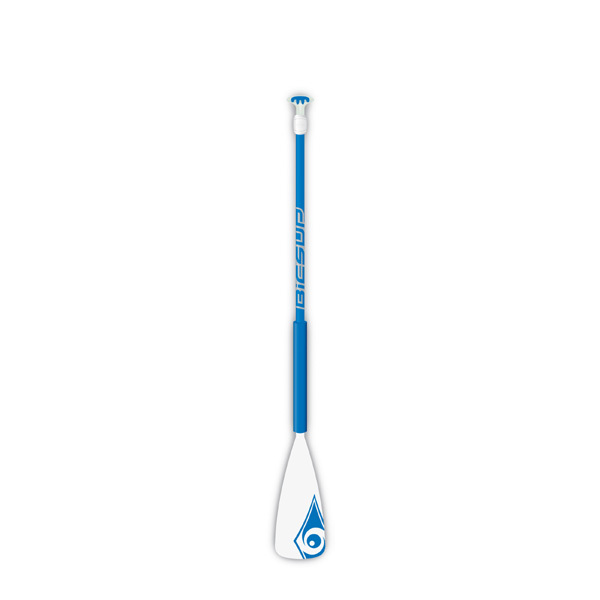 All this in BIC SUP’s legendary ACE-TEC construction for durability AND lightweight performance at a great price.